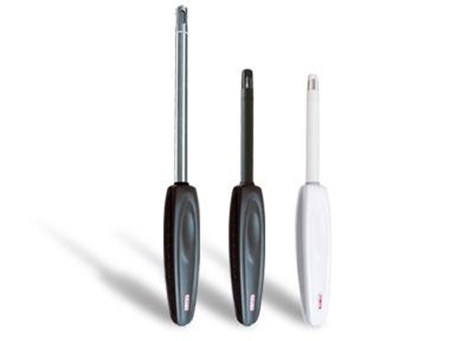 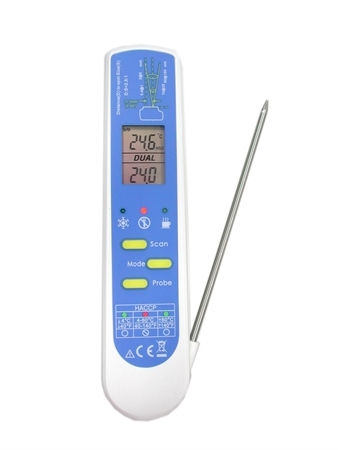 Digital Thermometer with a Type "K" Thermocouple input. 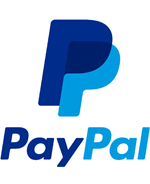 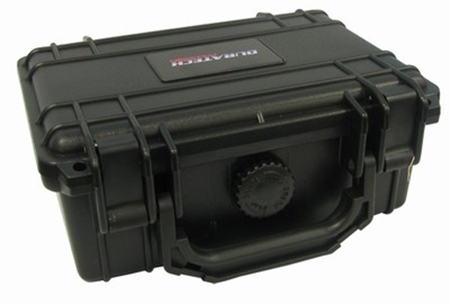 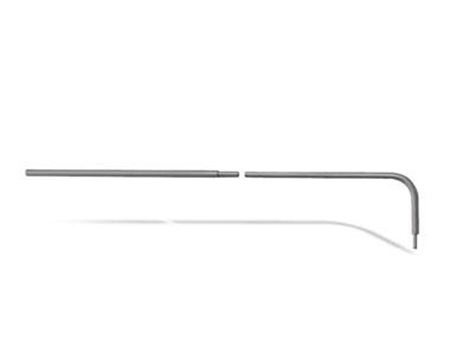 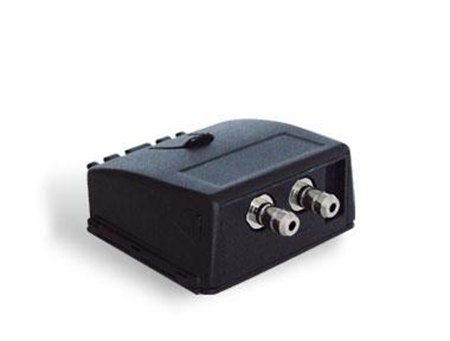 Available with single or dual input. 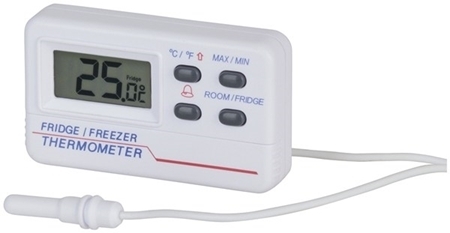 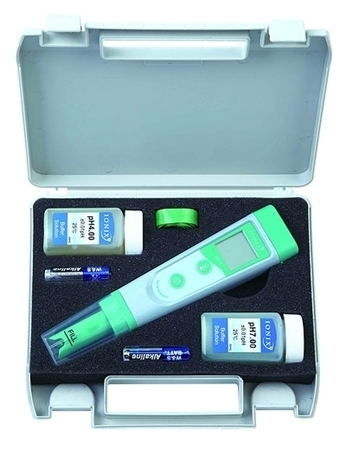 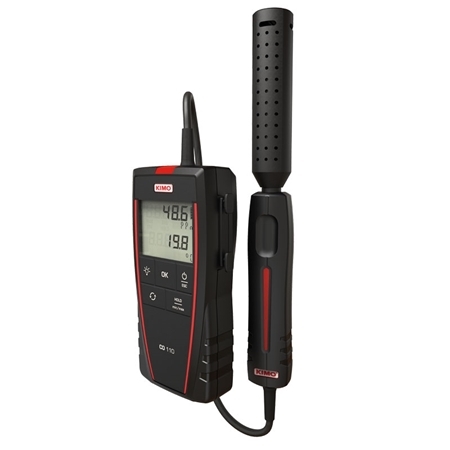 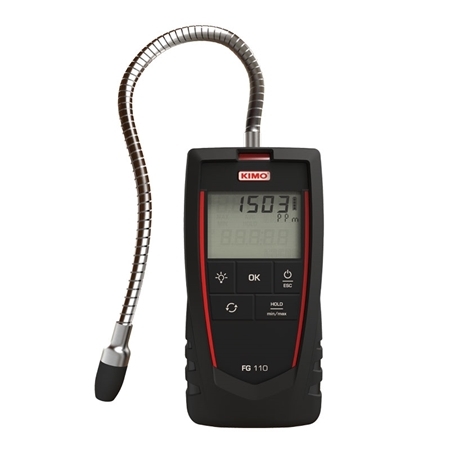 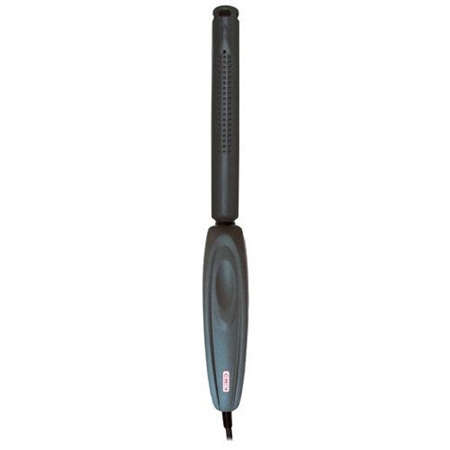 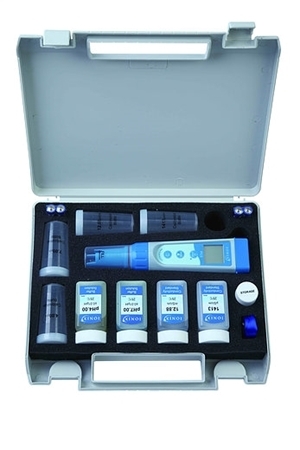 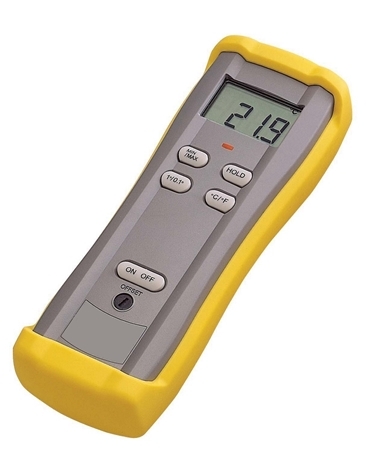 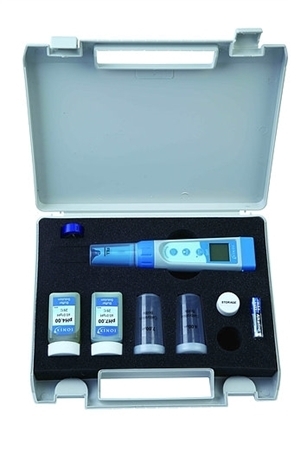 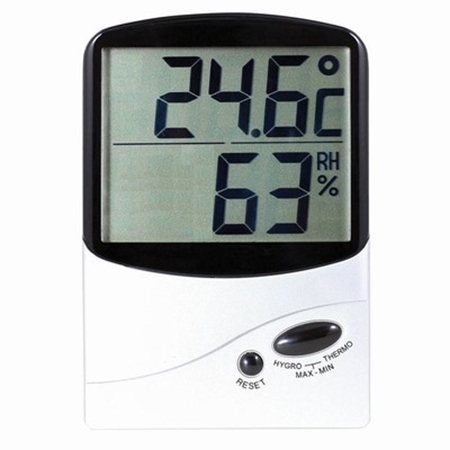 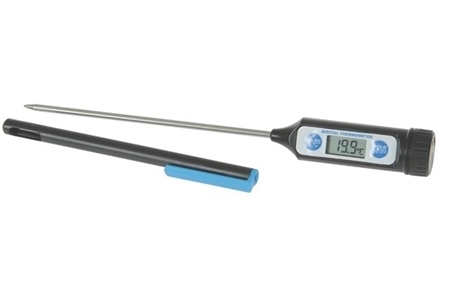 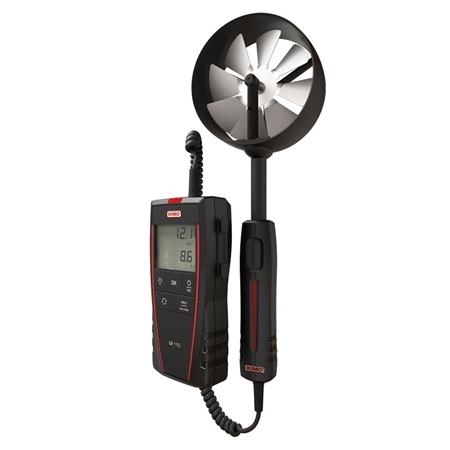 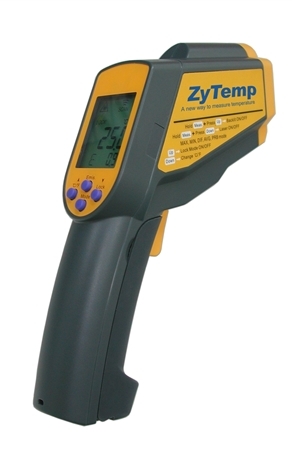 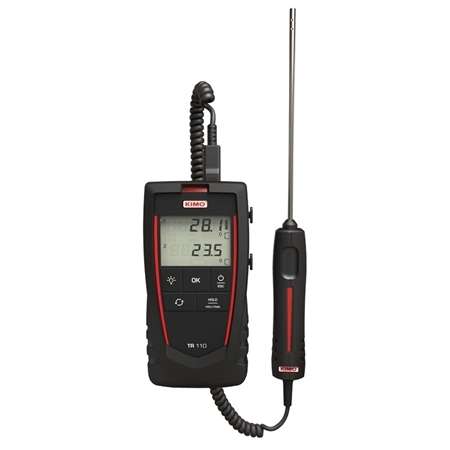 This digital thermometer features fast response, min/max memory and data hold. 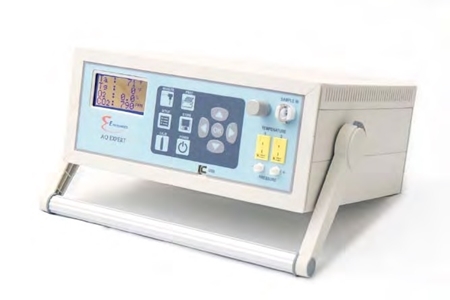 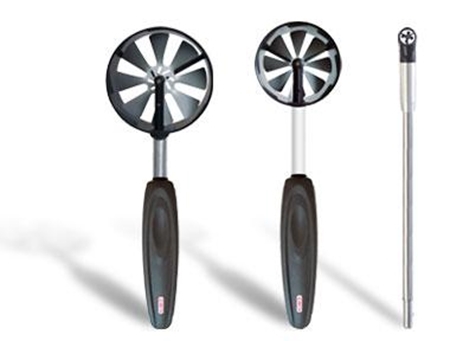 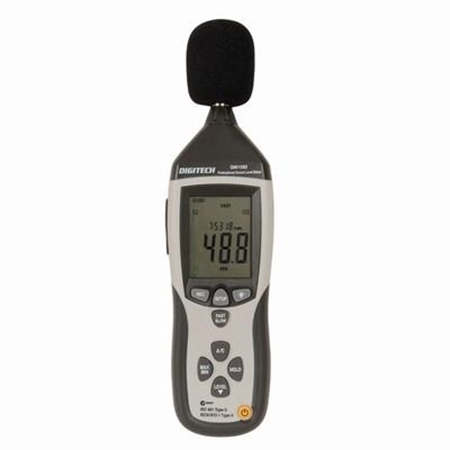 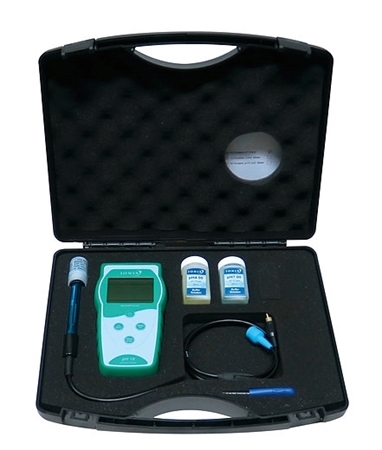 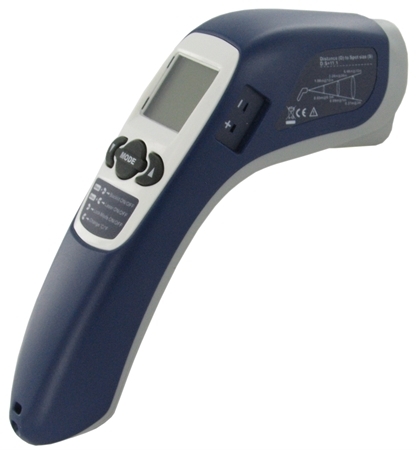 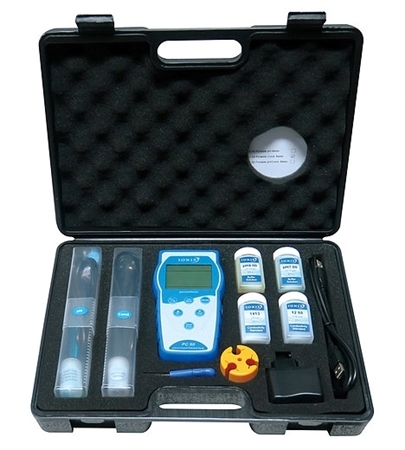 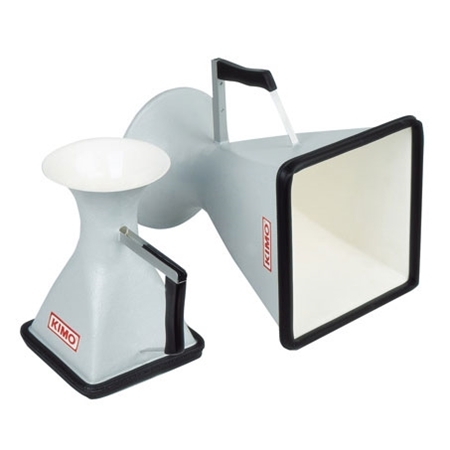 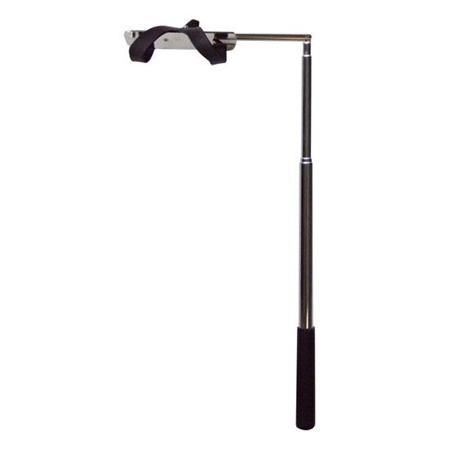 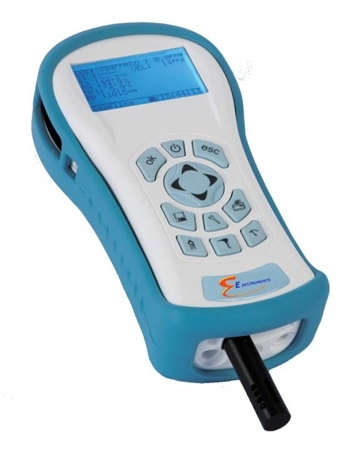 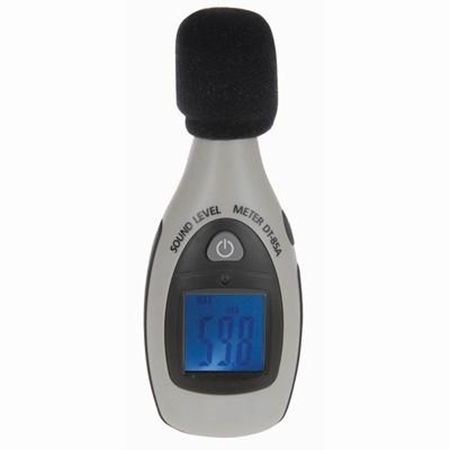 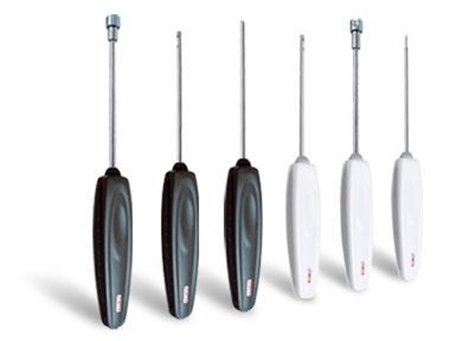 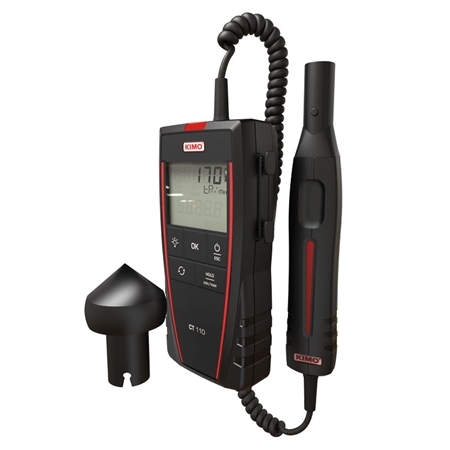 A sound level meter featuring a wide dynamic range from 30 to 130dB, it can measure both A and C weightings to get the right response for the human ear. 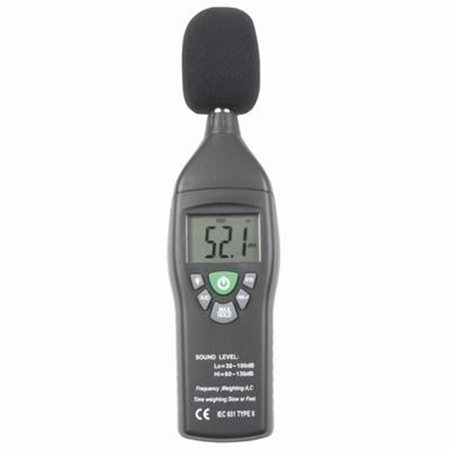 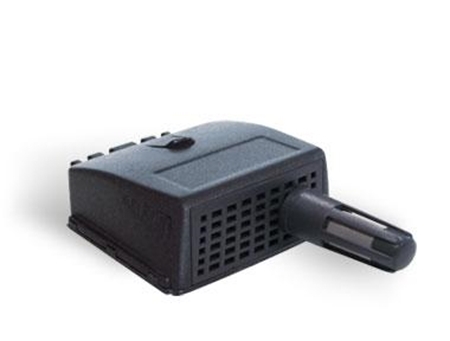 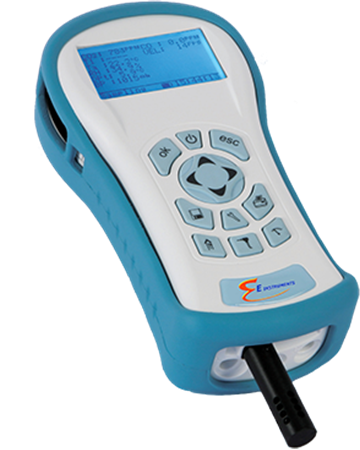 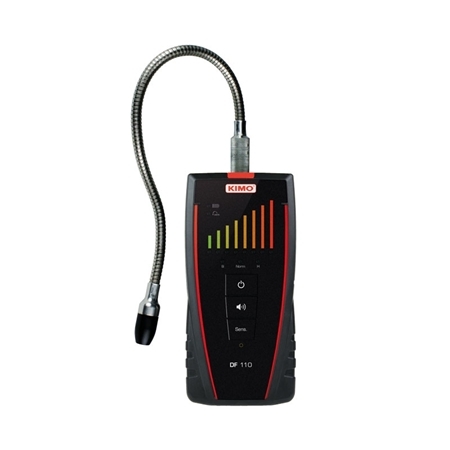 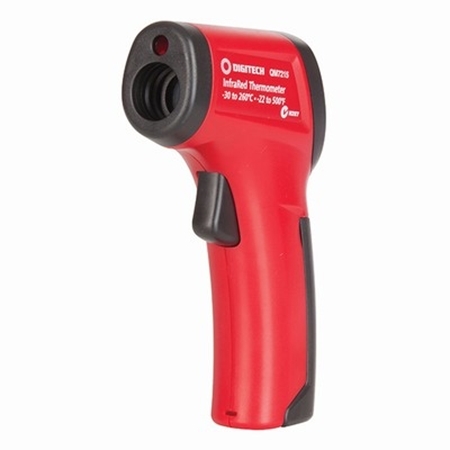 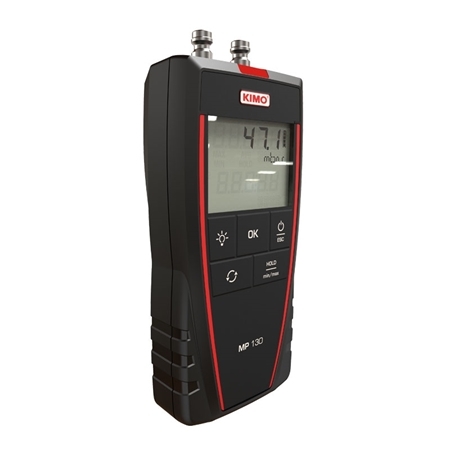 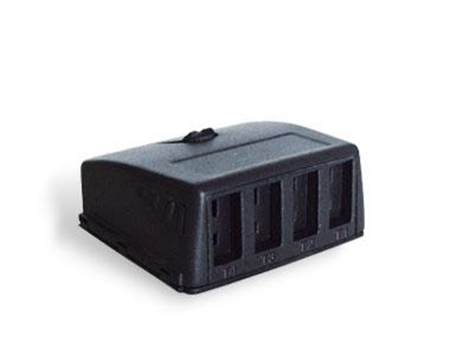 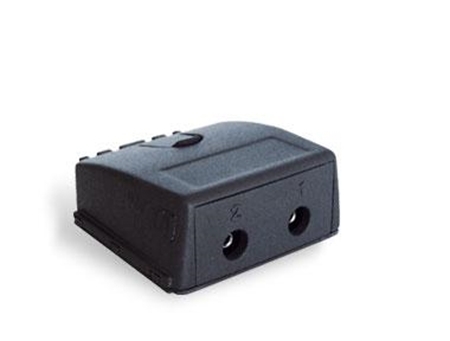 With a range of 40 - 130dB, this little meter is ideal for environmental, safety and sound system testing.